Imagine a world without planes, trains and automobiles. Or one without pipelines taking water to and wastewater from our homes. Computers, air conditioners, TVs, the internet and more – all are a part of our daily lives thanks to engineers. That’s why AMERICAN Cast Iron Pipe Company is once again joining more than 50 corporations and government agencies – as well as more than 70 engineering, education, and cultural societies – in celebrating National Engineers Week Feb. 18-24, 2018. Founded by the National Society of Professional Engineers in 1951, the goal of Engineers Week is to raise awareness about the importance of engineering and bring engineering to life for children and adults. 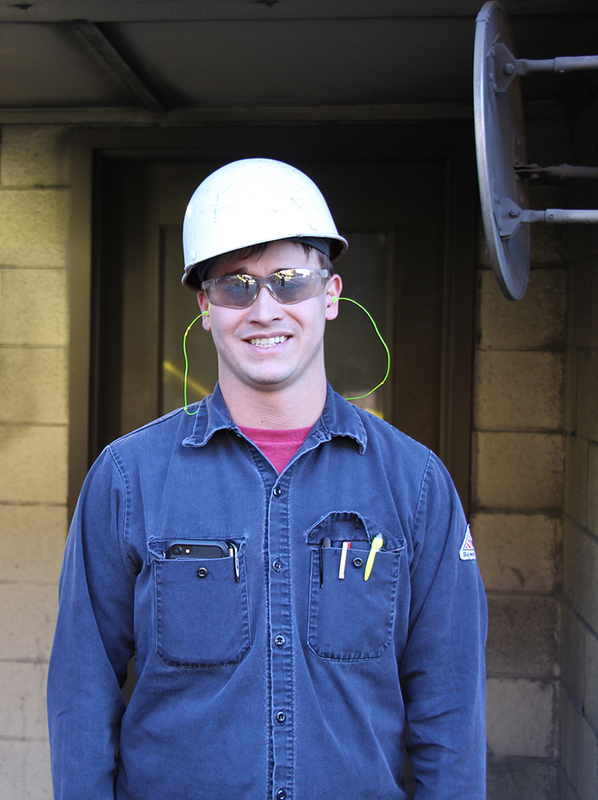 Across ACIPCO, we can find all types of engineers – aerospace, material, mechanical, metallurgical, civil, chemical, electrical, industrial and more. They solve problems for customers, program machines and equipment, monitor iron chemistry and perform research and testing, among other things. Here is a look at some of the work ACIPCO’s engineers are doing and their advice for future engineers. 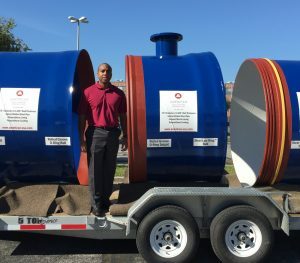 Senior Sales Engineer Coleman McClain joined the company in 2012 after receiving his degree in industrial and systems engineering from the University of Florida. 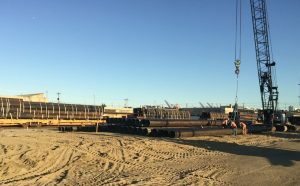 His typical day is spent meeting with municipalities, engineers and contractors about projects and installations, and sharing the advantages of ductile iron pipe and spiral-welded pipe. When asked why he chose engineering, McClain said it was because he liked technology, computers, math and science. His advice to young people interested in becoming engineers – always seek opportunities to learn and grow, ask questions and develop your networking skills. 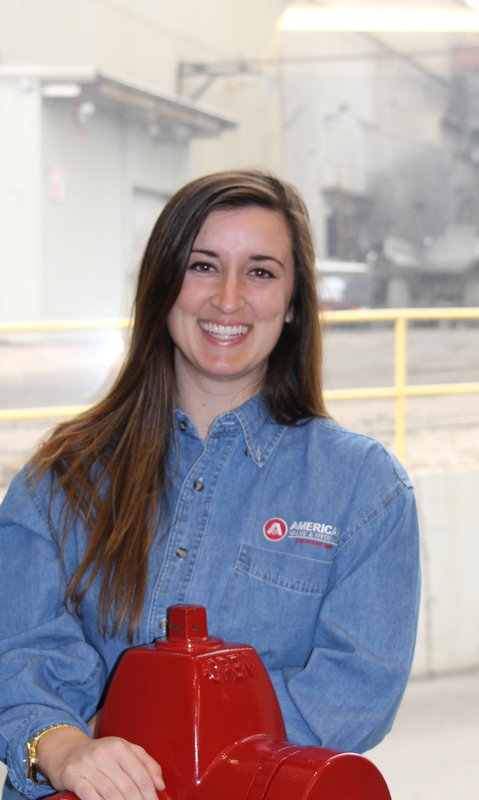 For AMERICAN Flow Control Sales Engineer Adrianna Jones, the opportunity to use her engineering knowledge while meeting and interacting with people made the sales engineer opening at AMERICAN ideal. So when she was offered the position in the Industrial Sales area of AFC in 2016, she accepted. When Manufacturing Engineer Mattie LaPrade saw a metal casting for the first time, she was mesmerized by how 2,700-degree metal could move around like water and transform from a raw material into a liquid and become a casting. “I fell in love with it and knew it was something I had to do,” she said. 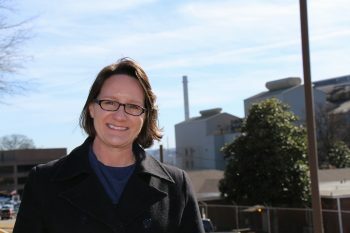 LaPrade completed her bachelor’s degree in materials engineering with an emphasis on metal casting from Virginia Tech in 2017 and joined AMERICAN as a manufacturing engineer in Melting a short time later. She worked as an intern in Quality Systems & Compliance in the summer of 2016. “I first met employees from ACIPCO at a national American Foundry Society conference and really liked what they told me about the company and John Eagan’s vision,” said LaPrade. LaPrade’s advice to young students interested in a career in engineering: Don’t be afraid to try something new and develop strong communication skills. “One of the best skills you can have as an engineer is being able to sit down and talk to people about the work they do,” she said. Johnny Holloman’s ACIPCO career began as an intern in Melting. That experience led him to become a manufacturing engineer in DIP in May 2017, after completing his bachelor’s degree in mechanical engineering from the University of Alabama at Birmingham. Holloman said he decided to become an engineer because he liked understanding how things work, solving problems, and building and fixing things. 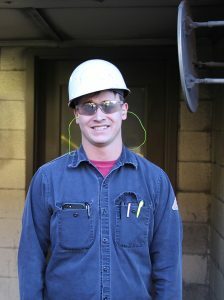 He worked in construction after high school, but lost his job during the recession and decided to go back to school to earn his engineering degree. Manufacturing Engineer Lisa Pate graduated from the University of Alabama with her bachelor’s degree in chemical engineering in 1998, and joined AMERICAN four years ago. Pate spends most of her workday developing applications for control and data entry stations in DIP as well as training supervisors and operators on the applications and resolving problems when they have them. 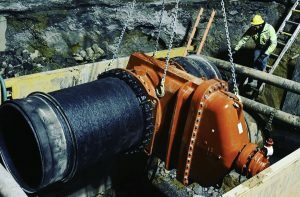 Operators use the new stations to gather and enter pipe and heat data, so the information can be stored and decisions made from the results. 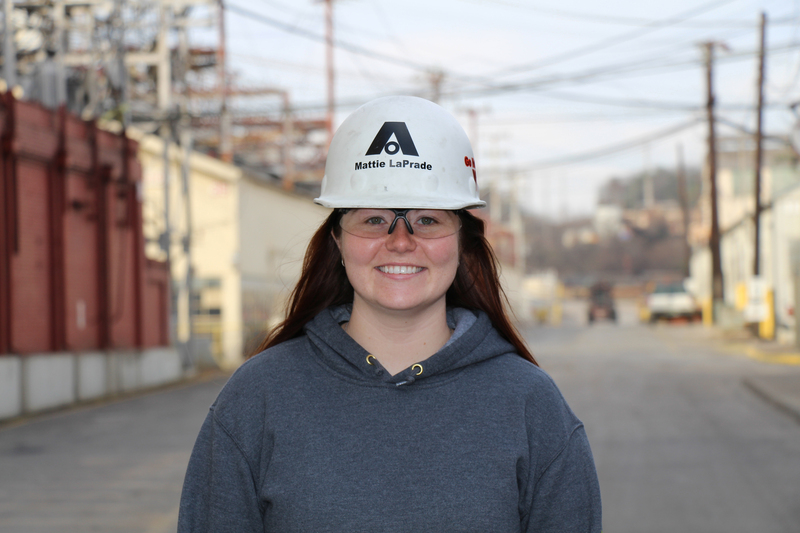 Although she majored in chemical engineering, Pate’s job at ACIPCO focuses more on electrical engineering, and she enjoys the new challenges that each day brings. She believes studying engineering opened up many opportunities for her, and engineers will always be needed across various industries. 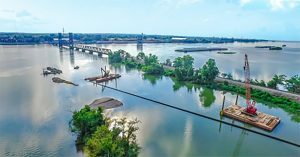 Pate said the Society of Women Engineers was and continues to be a valuable resource, allowing her to network and meet other women in engineering.